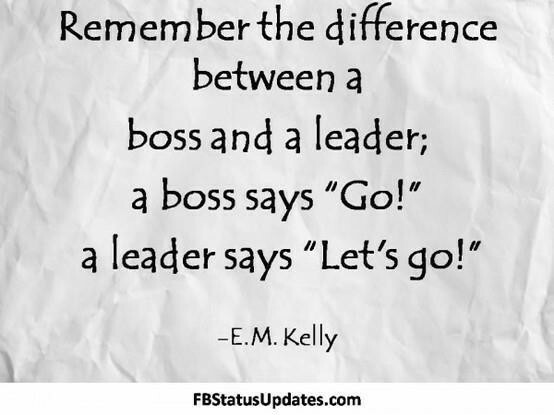 There is no clear definition to explain the different between BOSS and LEADER in Khmer language. 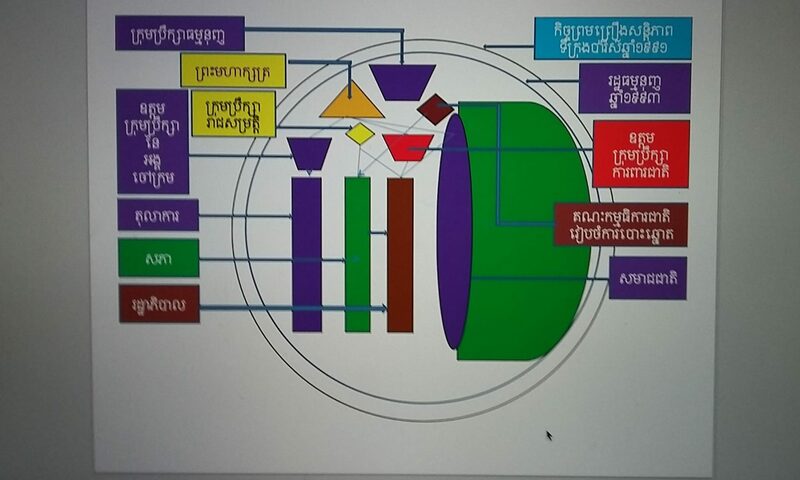 Usually, Khmer people call their upper authority in different words such as “boss មេ”, “owner ចៅហ្វាយនាយ”, “manager អ្នកចាត់ការ”, “chief លោកនាយក”, “president លោកប្រធាន”, “leader អ្នកដឹកនាំ”. 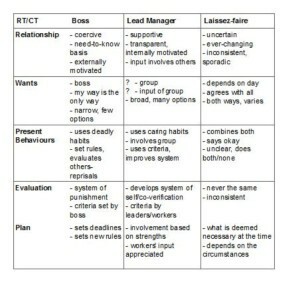 While boss, owner, manager, chief, or president, have been daily used referring to first and second person, leader is likely more into third person. 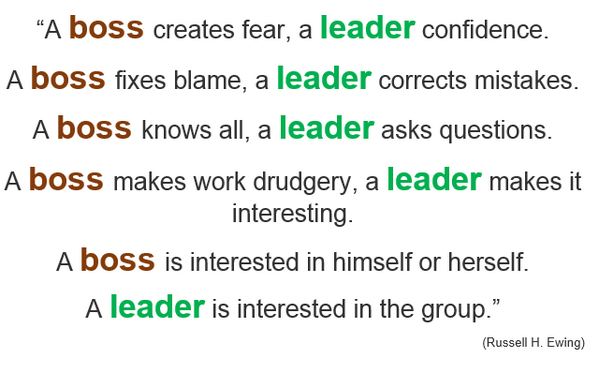 With this context, “boss” has been used by English speakers referring to first and second person as well, while “leader” in more into third person. Beside these direct words to call upper authority, Khmer language has diverse terms referring to “leader” such as “Prime Minister នាយករដ្ឋមន្ត្រី”, “King ព្រះរាជា”, and “Abbot ចៅអធិការ”. During Angkorean period, Kamarateng anh, or kamaratang anh had been popularly used, according to old khmer and inscriptions, to describe “boss” or “leader”. Though, these words have evolved into “kamdaeng anh”, or “ah pdaeng” in present day use, these lexicons have not been used like intended before. 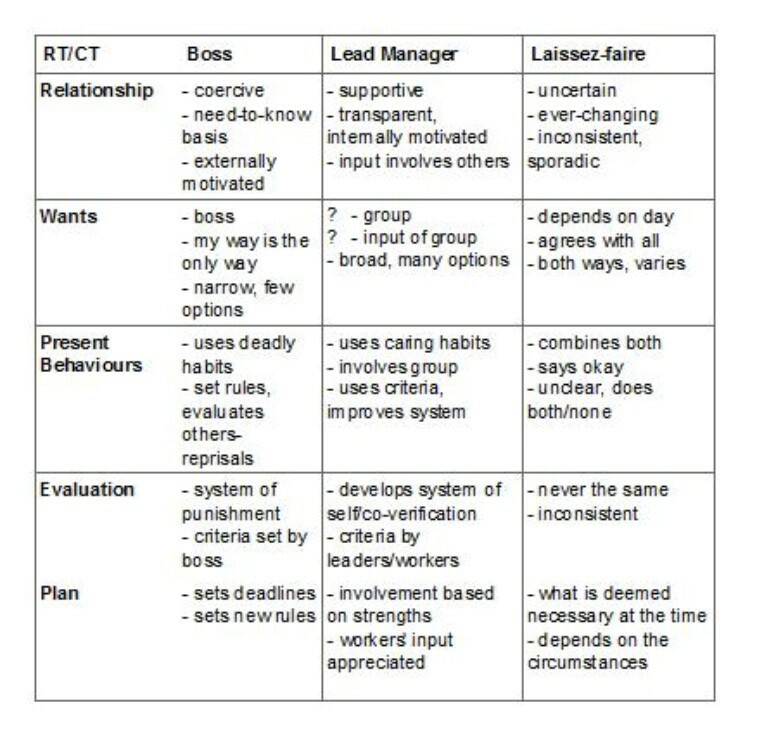 Boss or Me/Mae refers to vertical authoritative individuals in social structure such as village chief, commune chief, district chief, and provincial chief. 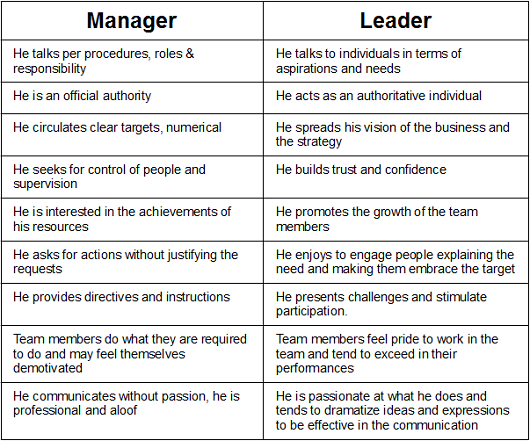 It has deeply embedded within all ranks of vertical leadership in both civilian and armed forces ranking. By practice, Khmer term of this boss is at the same interpretation of Boss vs Leader in Western world. Leader or Me Deuk Noam/Neak Deuk Noam has also embedded within vertical leadership of Cambodian political culture. It is not that popular like Boss or Me in Cambodian society. After the election sponsored by the United Nations in 1993, the demonstrators have inclusively called for leadership change or Pdo Pdo. This new term appeal has signified the less usage in the past and also trumped up new concept from those younger generation. From past to present, Cambodian leadership has been inclined into sacred in state of nature, cult of personality, belief in reincarnation authority, and backing by foreign states. A prolific leader who has attracted most Cambodian people and outside observers is King Norodom Sihanouk. He was influenced by Western culture and leadership. He has jumped out from the cult of personality who sitting on the throne to watch people kneeling, by walking through the crowd, shaking hand, hugging and kissing to every greeting citizen. His this new transformation of leadership gained him huge population support. He has also switched his leadership from Monarch to Prime Minister, and to Monarch again for what he called this a second Kingdom during the UNTAC-sponsored election in Cambodia. His leadership style is mixed by personal performance, social norm and new wave of acceptance, and the transformation of personality leadership. He is more into charismatic leadership than servant leadership and intelligent leadership. 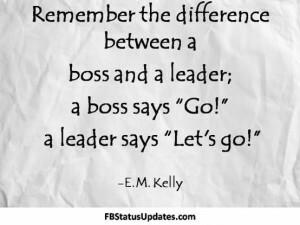 If people can call him directly, they might call him “Boss” than “Leader”. Younger generation who has pursued his style of Leadership is no one else, the Cambodia current Prime Minister Hun Sen. 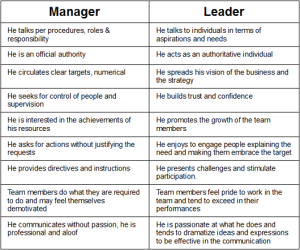 There are at least 12 factors to characterize leadership or a good leader such as “focus on team interests and needs, inspiration, integrity, clear goals, good example, vision, clear communication, expect the best, supportive, encouragement, recognition, and stimulating work”. 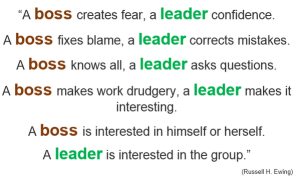 But below clips are more about Boss vs Leader that everyone must take a look.